We take a look at some of the incredible mares that have made their mark on the sport. As Sarah and Hugo take part in their first BE event, will they make it into the water? To celebrate Mental Health Awareness Week (14-20 May 2018), we take a look at how eventing can improve mental wellbeing. 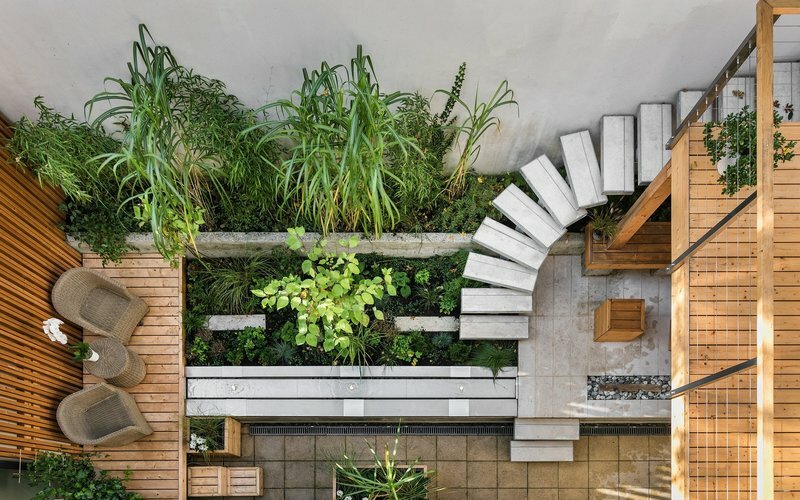 It goes without saying that as eventing fans we like to spend a lot of time outdoors so interior designer Celia Sawyer shares her advice on how to make the most your outdoor space at home. Because eventing and dogs go hand in hand, we've picked out our favourite purchases for our other four-legged friends from the shopping village at the Mitsubishi Motors Badminton Horse Trials. Six gift ideas from Badminton that you can still grab now! 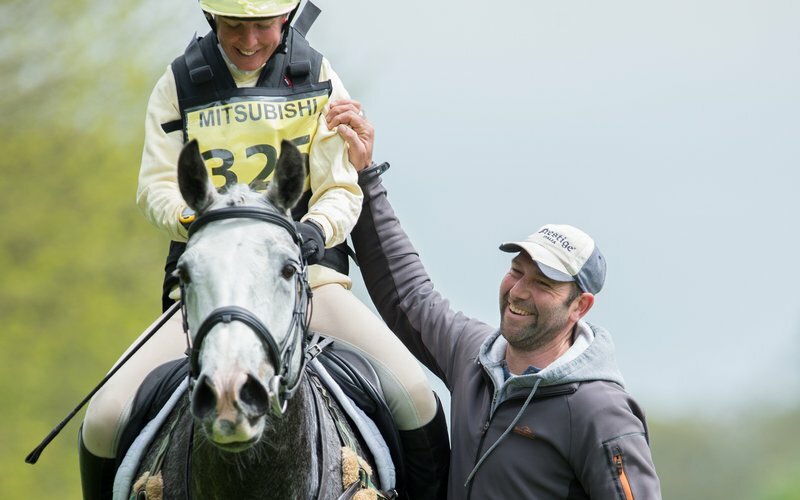 Even though it's over for another year you can still head online to pick up our favourite gift ideas that we found from the Mitsubishi Motors Badminton Horse Trials.